Yechiel Eckstein, a pioneering rabbi who created an international non-profit organization that built ties between Christians and Jews and brought in more than $1 billion for the state of Israel, died unexpectedly Thursday in Jerusalem. He was 67. He founded the International Fellowship of Christians and Jews in 1983 and succeeded in making the state of Israel a cause for Evangelical Christians . 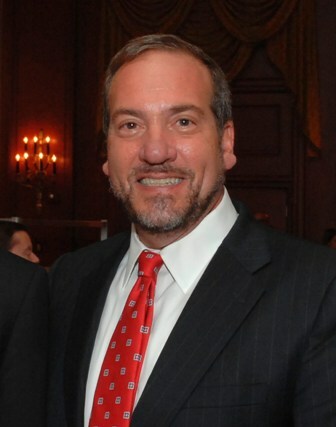 The organization said that Rabbi Eckstein, who received ordination from Yeshiva University, raised $1.5 million, most of it from small donations. Pastor John Hagee, a leading Evangelical preacher, said Eckstein's work to bring Christians and Jews together would be felt for generations. “I pray God brings comfort to the Rabbi’s family during this very difficult time, and I know that his memory will be a blessing to us all.” The IFCJ also worked with the Russian Jewish community, providing food and medicine. Eckstein is survived by his wife Joelle, daughters Tamar, Talia and Yael, mother and grandchildren.May his memory be a blessing.